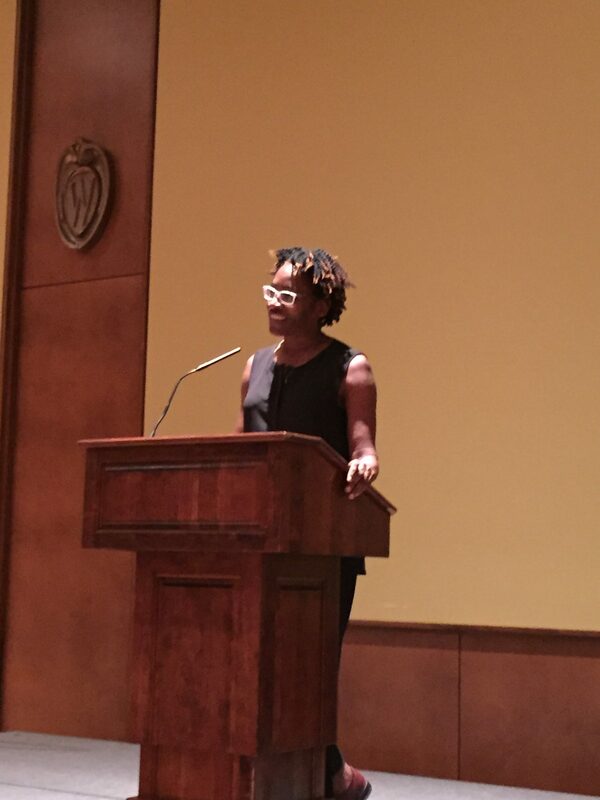 Last week, the Cooperative Children’s Book Center (CCBC) hosted the Charlotte Zolotow Lecture delivered by Jacqueline Woodson. What an amazing evening. 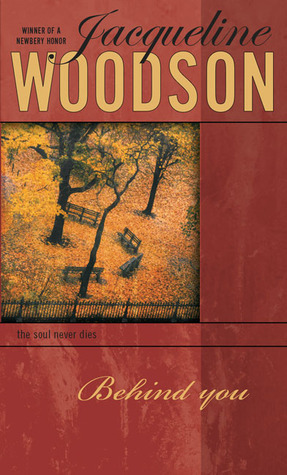 Woodson talked about some of her recent writing, but also read from some of her earlier works too. She’s written many fantastic books over the years and her words continue to speak to many hearts and minds. Her most recent publication and a National Book Award Finalist, Another Brooklyn, isn’t marketed as YA, but older teens will likely be reading this one. 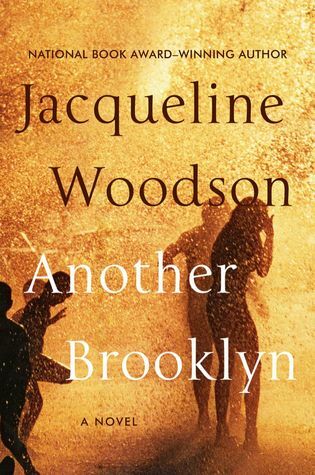 August is an adult, but she’s looking back at her coming-of-age in Brooklyn, so the majority of the book is seen through young eyes. There’s a lot of heartache here, but also a great deal of strength and beauty. Summary: Running into a long-ago friend sets memories from the 1970s in motion for August, transporting her to a time and a place where friendship was everything—until it wasn’t. For August and her girls, sharing confidences as they ambled through neighborhood streets, Brooklyn was a place where they believed that they were beautiful, talented, brilliant—a part of a future that belonged to them. Summary: Raised in South Carolina and New York, Woodson always felt halfway home in each place. In vivid poems, she shares what it was like to grow up as an African American in the 1960s and 1970s, living with the remnants of Jim Crow and her growing awareness of the Civil Rights movement. Touching and powerful, each poem is both accessible and emotionally charged, each line a glimpse into a child’s soul as she searches for her place in the world. 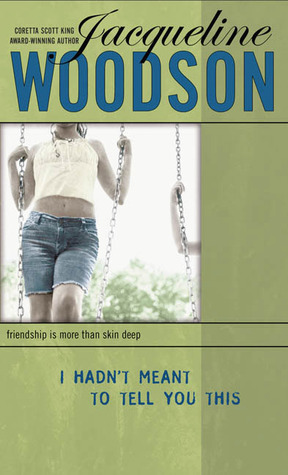 Woodson’s eloquent poetry also reflects the joy of finding her voice through writing stories, despite the fact that she struggled with reading as a child. Her love of stories inspired her and stayed with her, creating the first sparks of the gifted writer she was to become. 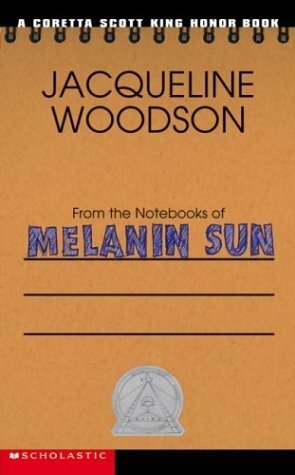 Gloria Ladson-Billings introduced Woodson and read the beginning of From The Notebooks of Melanin Sun. 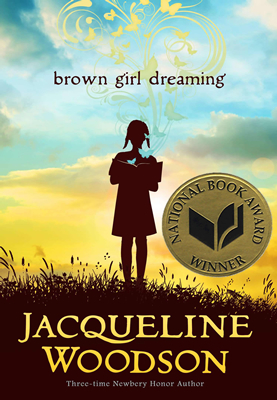 Summary: Jacqueline Woodson’s remarkable, award-winning story of a boy coming to grips a sudden change in his family. Melanin Sun’s mother has some big news: she’s in love with a woman. Now he has many decisions to make: Should he stand by his mother even though it could mean losing his friends? Should he abandon the only family he’s ever known? Either way, Melanin Sun is about to learn the true meaning of sacrifice, prejudice, and love. Summary: Both Elisha (Ellie) and Jeremiah (Miah) attend Percy Academy, a private school where neither quite fits in. 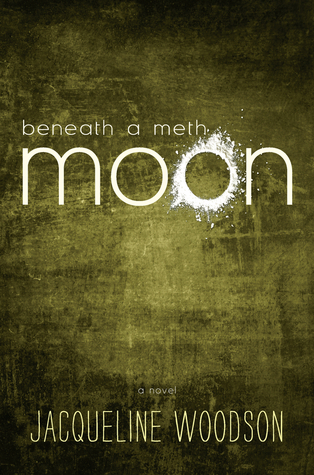 Ellie is wrestling with family demons, and Miah is one of the few African American students. The two of them find each other, and fall in love — but they are hesitant to share their newfound happiness with their friends and families, who will not understand. At the end, life makes the brutal choice for them: Jeremiah is shot and killed, and Ellie now has to cope with the consequences. Summary: This beautiful sequel to If You Come Softly explores the experiences of those left behind after tragedy. It is a novel in which through hope, understanding and love, healing begins. Summary: Marie, the only black girl in the eighth grade willing to befriend her white classmate Lena, discovers that Lena’s father is doing horrible things to her in private. Summary: Laurel Daneau has moved on to a new life, in a new town, but inside she’s still reeling from the loss of her beloved mother and grandmother after Hurricane Katrina washed away their home. Laurel’s new life is going well, with a new best friend, a place on the cheerleading squad and T-Boom, co-captain of the basketball team, for a boyfriend. Yet Laurel is haunted by voices and memories from her past. These are definitely books to add to your reading lists.